In Autumn 2018, English National Ballet launched Dancing East, a programme of ballet classes for older people in east London. The weekly dance classes are run with LinkAge Plus, a free service for anyone over the age of 50 living in the London Borough of Tower Hamlets. The service aims to help older people achieve a better quality of life and improve their physical and mental well-being. 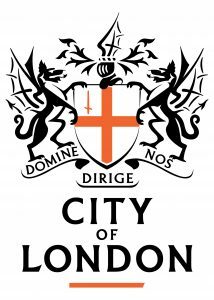 Following a successful pilot project in 2017, the classes now take place in five community centres: Age UK Caxton Hall, Neighbours in Poplar, Sundial Centre, St Hilda’s Sonali Gardens and Toynbee Hall. ENB Associate Dance Artists and Musicians lead participants through a gentle dance class utilising ballet as a form of physical exercise. There is strong focus on encouraging increased mobility and improving spatial awareness and balance to reduce the risk of falls. The classes are also a great social tool, helping combats symptoms of loneliness and isolation. 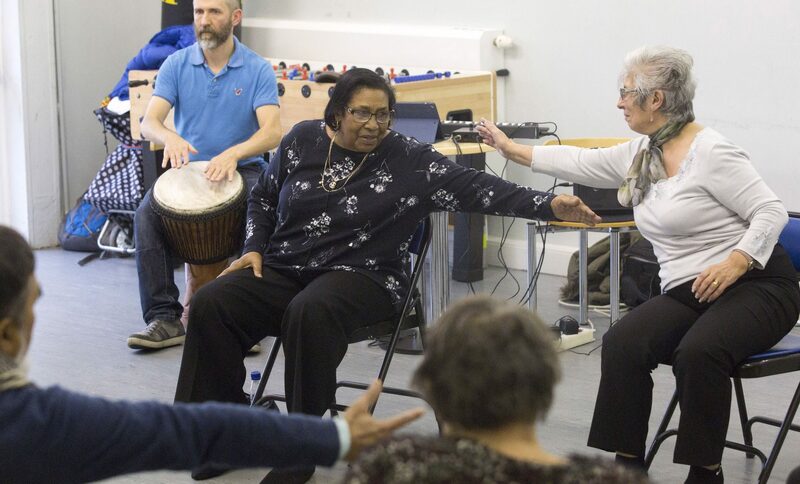 By providing access to artistic excellence, and building on the creative, mental and physical impact of movement, the classes help older people achieve a better quality of life and improve their overall well-being: “it makes you see things every day a little differently. I am always thinking about sitting tall in my chair these days!” said a participant. 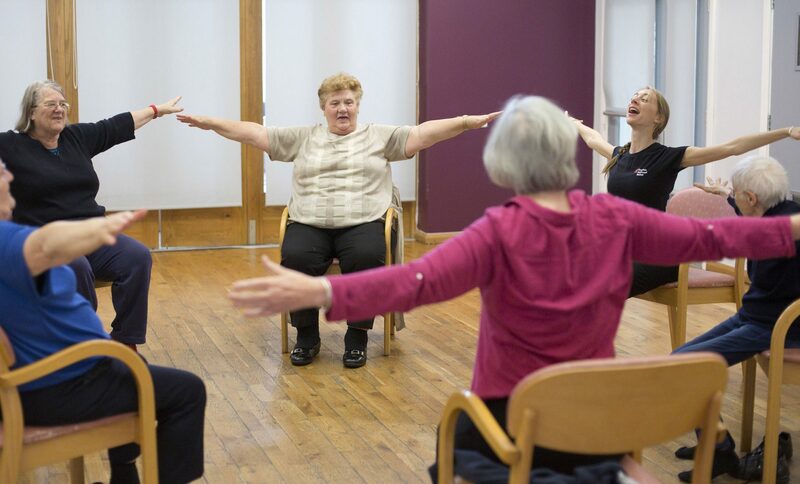 By also showing that older people can dance, no matter how fit they feel, we also hope to shift their perceptions of how ballet can be relevant to their lives, and want to encourage future participation in the arts for all involved. The content of the classes is inspired by the Company’s own performance repertoire. For example, the first term’s classes are based on Lest We Forget, our award-winning programme of ballets reflecting on the First World War. To find out more about joining a Dancing East class, please contact one of the following community centres via Link Age Plus.